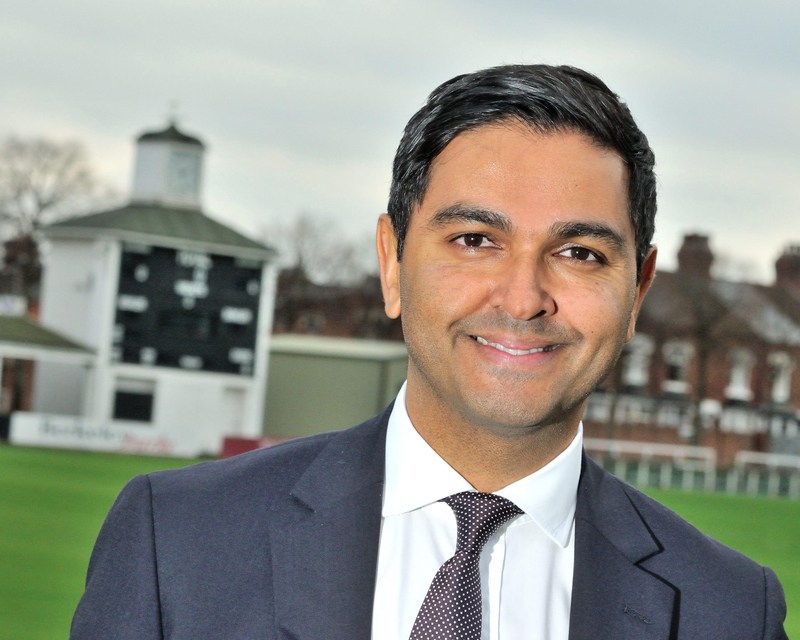 Leicestershire County Cricket Club’s chief executive Wasim Khan is to become managing director of the Pakistan Cricket Board. The 47-year-old has been in his role at Leicestershire role for four years, with the club saying it has made significant progress during his time in charge. An ambitious five-year Business Plan was set out in January 2015 to galvanise the club which has since recorded three successive years of net profits from 2015 to 2018. Wasim has been one of the leading lights to engage British Asians in English cricket and is believed to be the only chief executive of BAME heritage at a professional sports club. In a previous role as chief executive of the Cricket Foundation, Wasim played a key role at Chance to Shine, the national charity that has successfully introduced millions of schoolchildren to cricket, raising £55m during his time at the charity. He was recently chair of the ECB’s Men’s Domestic Playing Programme group and is a current Board Director at Sport England. In addition, he was part of the Prince’s Trust Cricket Group, and the Equality & Human Rights Commission Sports Group. Wasim is expected to begin his stint with Pakistan cricket around early February 2019. “This is an extremely exciting opportunity to lead Pakistan Cricket in the international game. It is something that I couldn’t turn down,” he said.